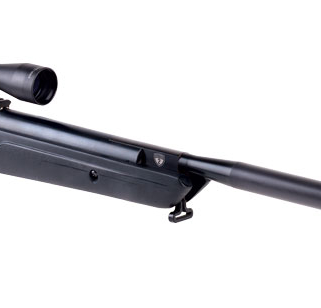 The company has a long standing presence in airgun design and a proud tradition of producing high quality pellet and BB air rifles and pistols. Crosman is also one of the world's leading producers of airsoft guns, many varieties of airgun and airsoft ammunition and CO2 powerlets. 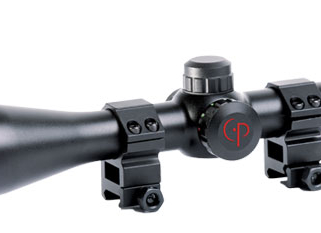 Crosman Corporation is a leading, worldwide designer, manufacturer and supplier of products for the shooting sports. The company has a long standing presence in airgun design and a proud tradition of producing high quality pellet and BB air rifles and pistols. 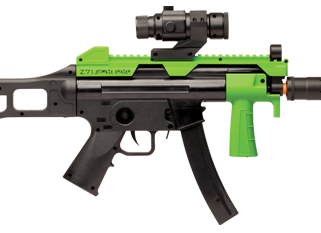 Crosman is also one of the world’s leading producers of airsoft guns, many varieties of airgun and airsoft ammunition and CO2 powerlets. In the last few years, Crosman introduced PCP technology to the US market with premium, affordable air rifles that rival any in the world. *Historical information comes from the publication “75 Years of Crosman Airguns” by DT Fletcher.